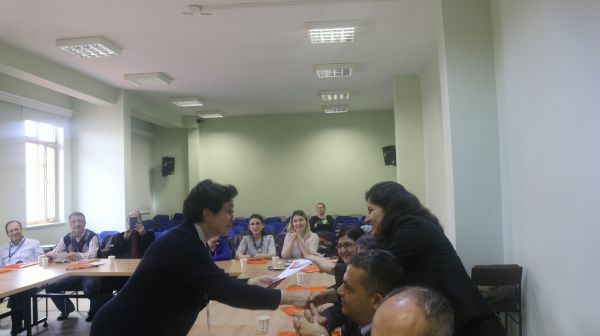 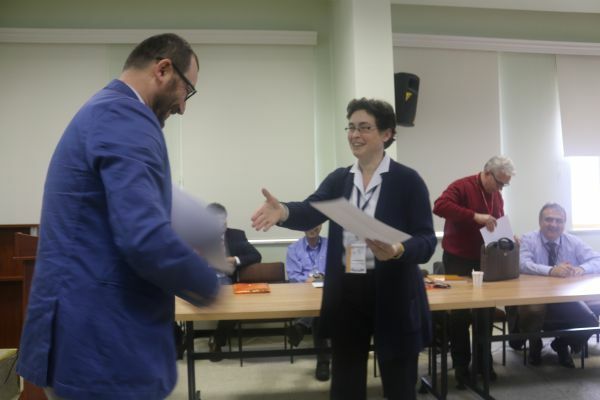 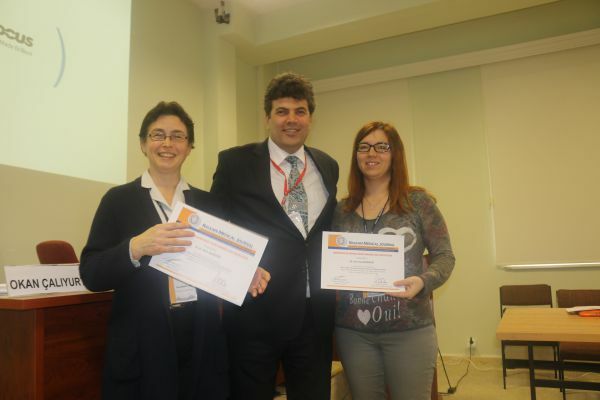 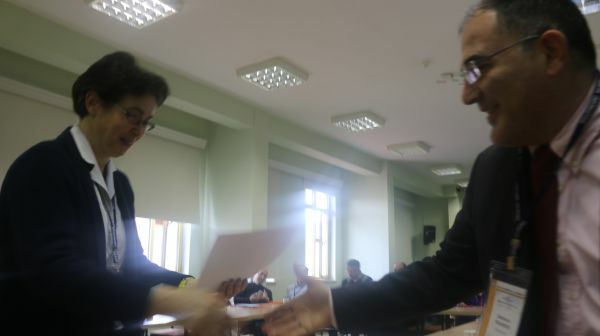 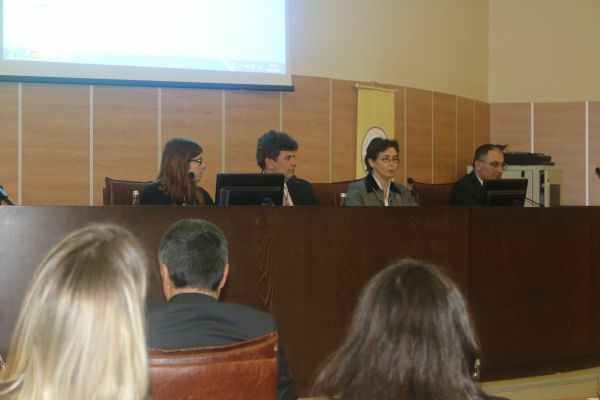 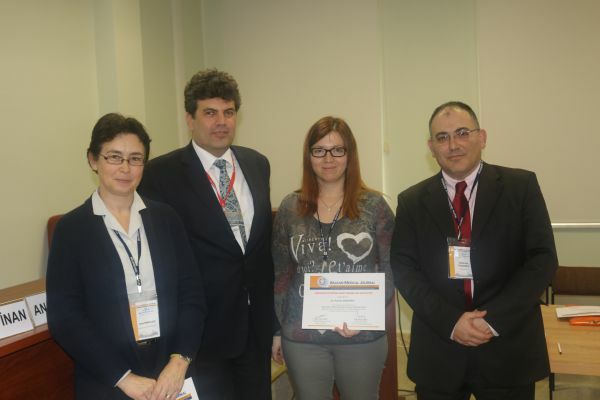 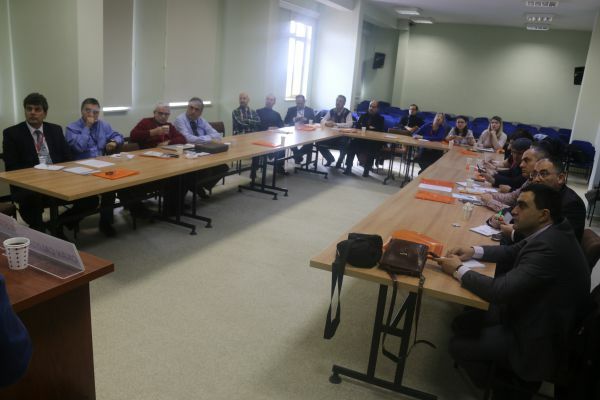 “Edirne Editor Workshop and Balkan Panel on Publication Ethics”, the 15th training events of Balkan Medical Journal took place on February 13 and 14, 2015 respectively. 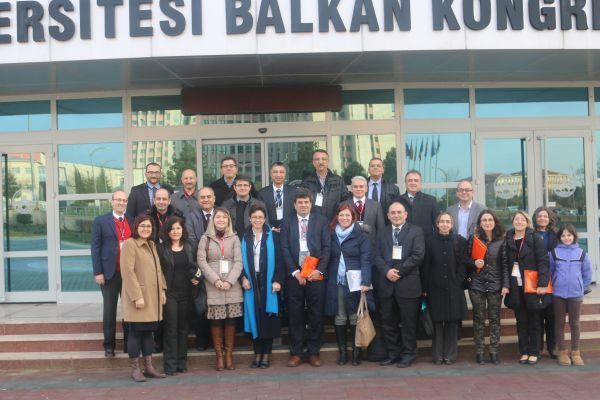 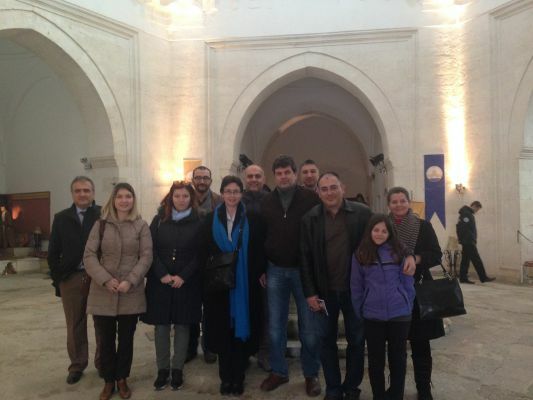 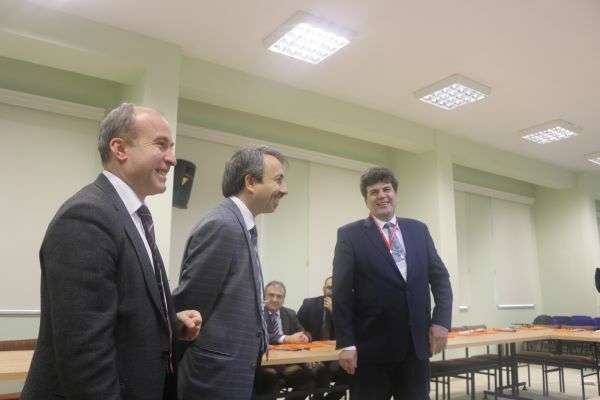 The meetings received the participation of numerous journal editors and researchers from Turkey and the Balkans. 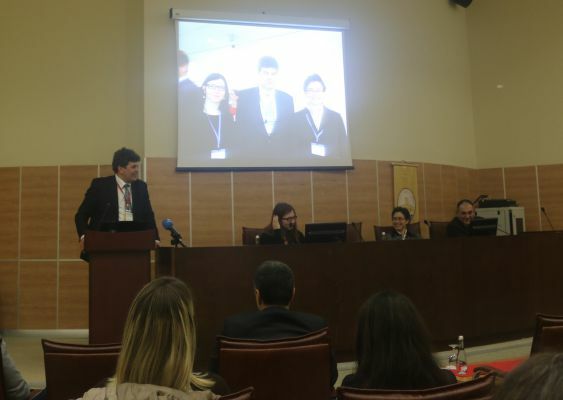 The Event kicked off on 13.02.2015 with the keynote speech Prof. Yener YÖRÜK, MD the Honorary Chairman and the Rector of Trakya University. 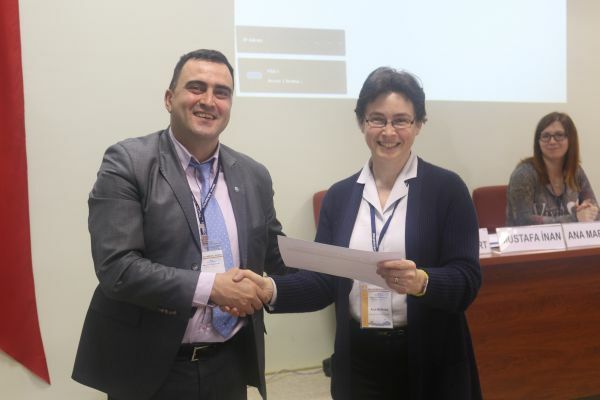 The first session saw the Editor Workshop, where the session chairman Prof. Dr. Okan ÇALIYURT read the curriculum vitae of the Honorary Guest Speaker and Instructor Prof. Ana MARUŠIĆ, MD, PhD Split University, Split, Croatia (Editor-in-Chief, Journal of Global Health and Former Editor-in-Chief, Croatian Medical Journal), who was invited to give her speech titled “Publishing small and scholarly journals - challenges and opportunities”. 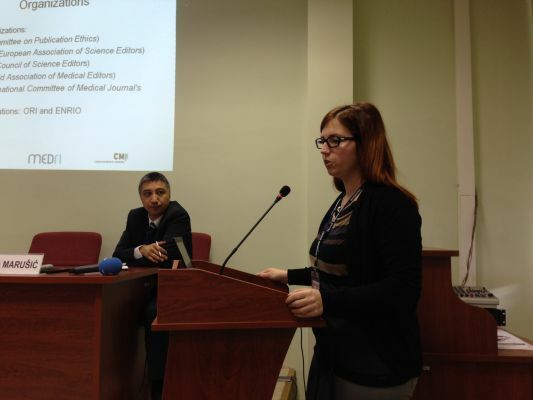 The event proceeded with the official guest speaker and instructor Ksenija BAŽDARIĆ, BA, PhD, Rijeka University, Rijeka, Croatia (Editor-in-Chief, European Science Editing and Research Integrity Editor, Croatian Medical Journal) reading her curriculum vitae and taking the stage for her speech. 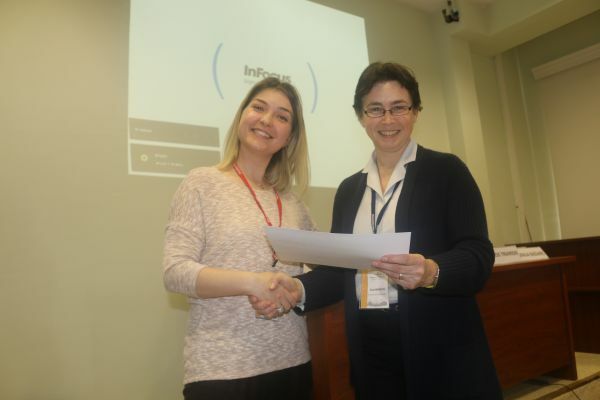 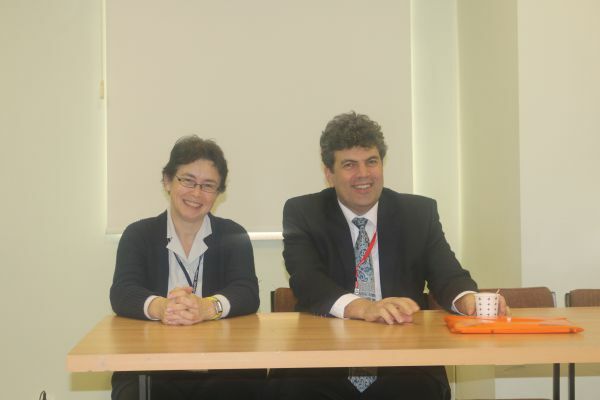 She then gave her speech titled “Ethical standards in journal publishing”. 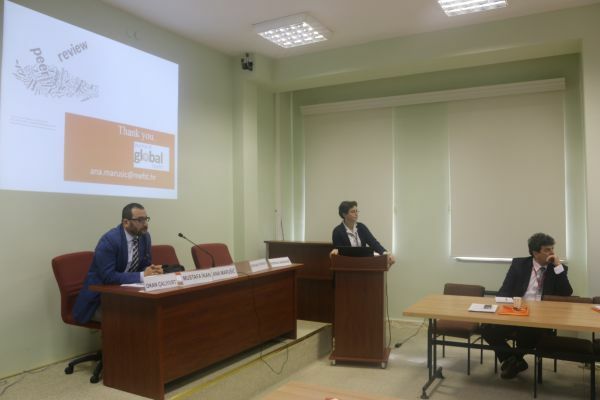 Following the lunch break, Prof. MARUŠIĆ once again took the stage to give her another speech titled “Increasing visibility of journals: impact and promotion”. 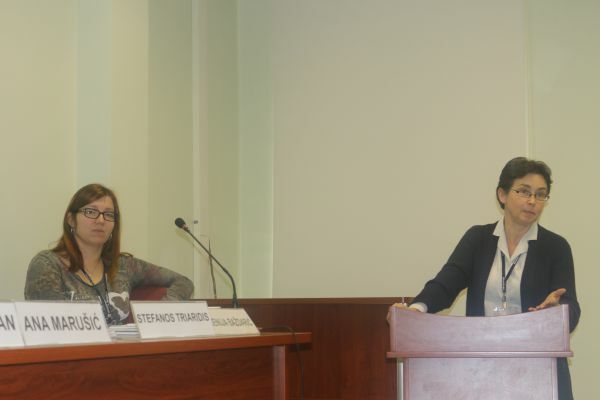 The matter was discussed in details with questions from the audience. 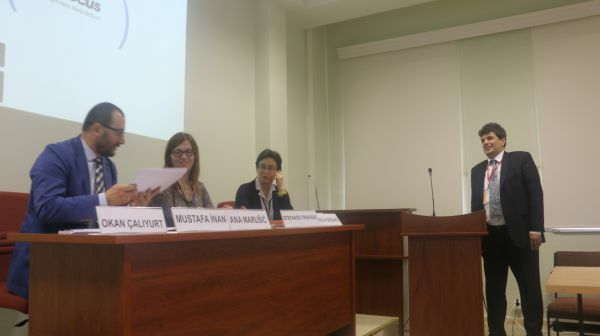 The panel commenced at 14.40 with the participation of numerous researchers and academicians where the ethical issues of scientific publication in the Balkans were tabled under the title “How to decrease publication misconduct in the Balkans?” led by Prof. Ana MARUŠIĆ, Ksenija BAŽDARIĆ, Assoc. 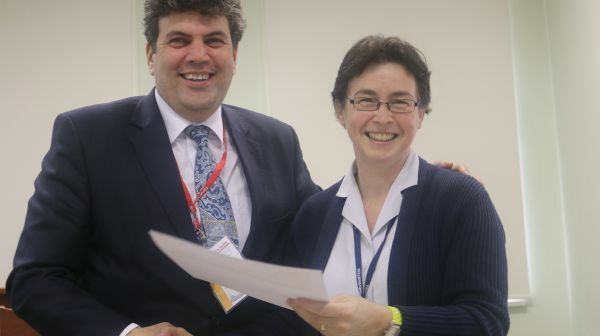 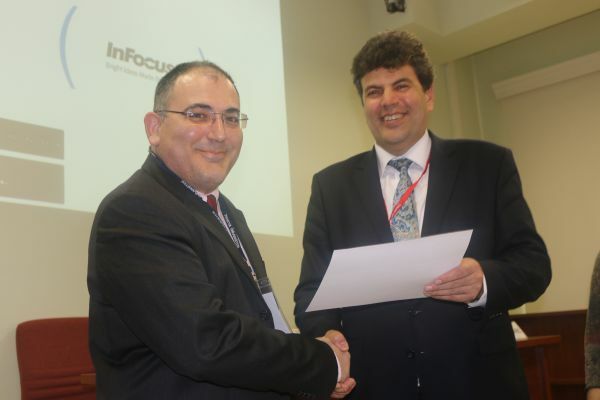 Prof. Stefanos TRIARIDIS, MD, MSc, PhD, Aristotle University of Thessaloniki, Thessaloniki, Greece (Editor-in-Chief, Hippokratia) and Prof. Cem UZUN, MD (Symposium Chairman and Editor-in-Chief, Balkan Medical Journal). 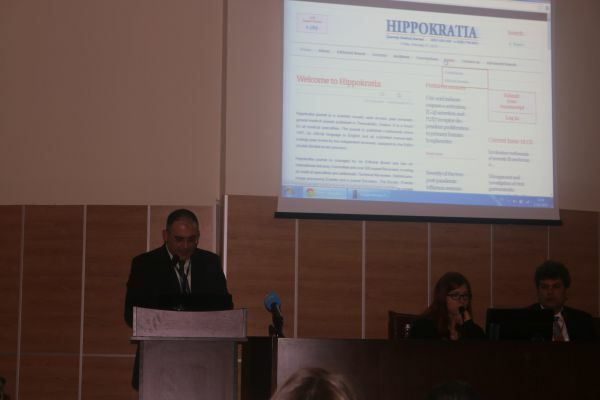 The sessions on 14 February 2015 started with the Session Chairman Prof. Dr. Mustafa İNAN inviting Prof. MARUŠIĆ to give a presentation titled “Working with authors and reviewers”, which was followed by the interactive meetings held by Prof. MARUŠIĆ and Dr. BAŽDARIĆ on the subject “Journal Clinic: Critical assessment of journals edited by participants”. 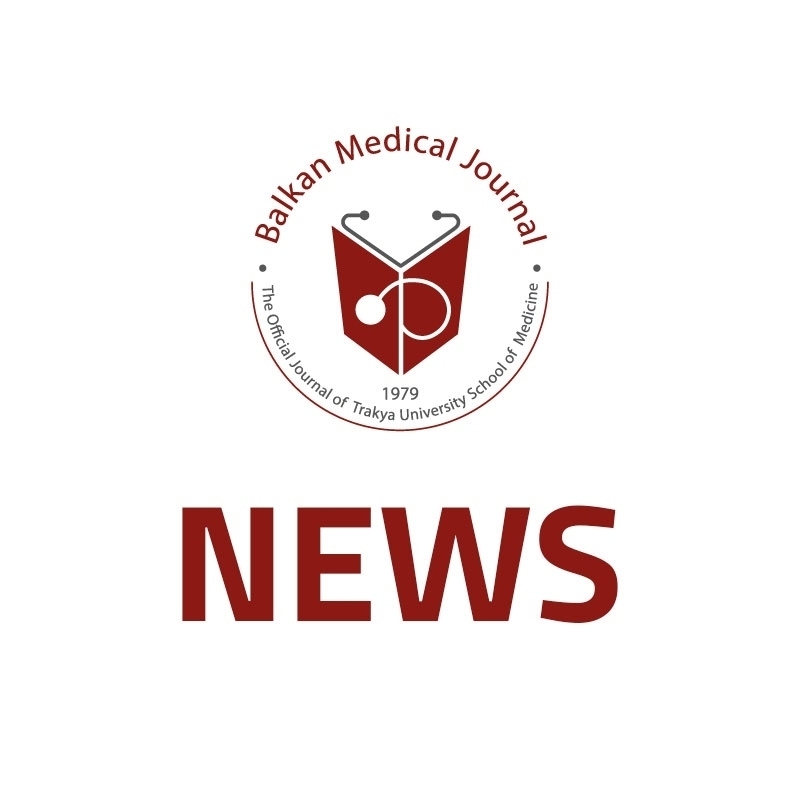 In this session, the strengths and weaknesses of Balkan Medical Journal were tabled and assessed. 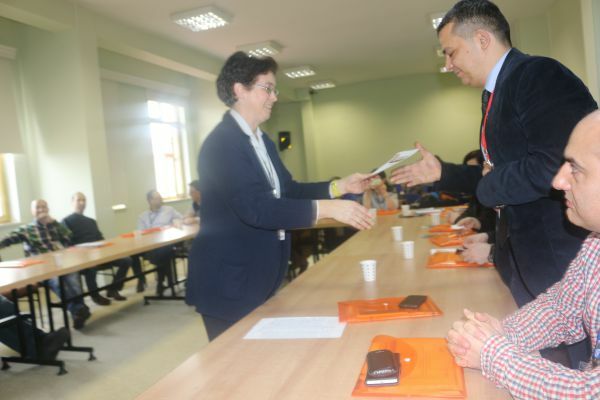 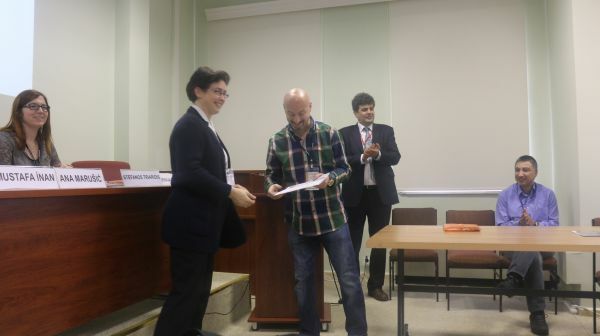 The closing ceremony saw the participants receiving certificates and conclusion of the meetings.